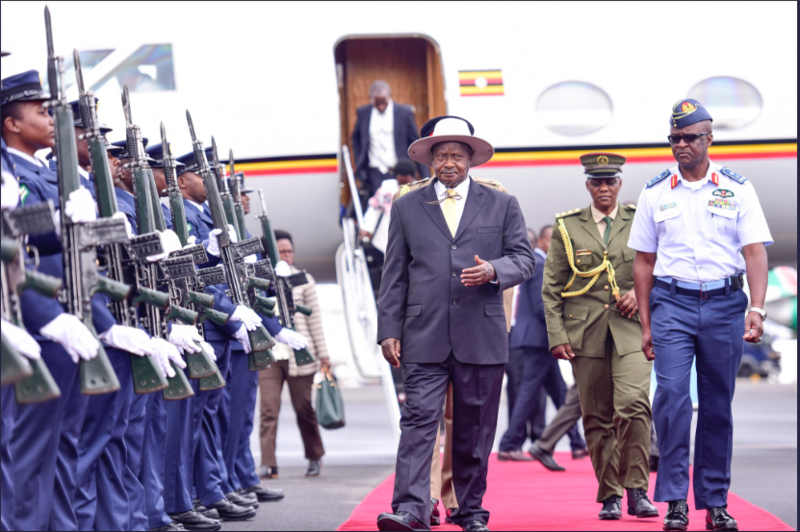 NAIROBI- President Yoweri Museveni left for Nairobi on Monday where he is expected to attend a day-long conference on sustainable blue economy. “I Arrived in Nairobi, Kenya this morning to take part in the “Sustainable Blue Economy” conference at KICC. I thank Kenya for hosting this important summit on how we can sustainably and profitably use our water resources,” Mr Museveni twitted. Several other presidents and heads of government across the world are already arriving in Nairobi for a conference by Kenyan President Uhuru Kenyatta. “I am delighted to welcome my fellow Heads of State and Government to Nairobi for the opening of the Sustainable Blue Economy Conference. I look forward to the successful implementation of the pledges, and outcomes of this conference,” Kenyatta also twitted. 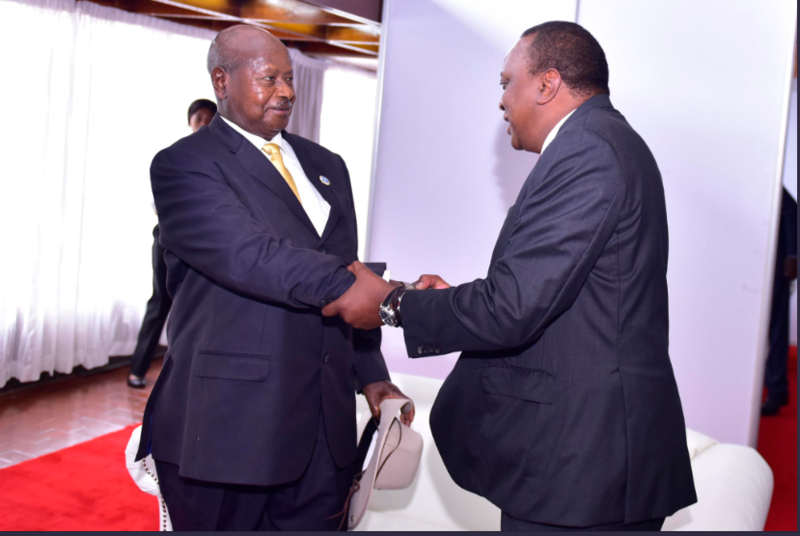 Besides the sustainable blue economy conference, President Museveni is expected to hold bilateral talks with his host, President Kenyatta and other world leaders. Attendants, according to Macharia Kamau, Kenya’s Foreign Affairs Secretary, will also explore ways of harnesses the potential of oceans, seas, lakes and rivers to improve the lives of all, particularly people in developing states, women, and youth and Indigenous peoples. The conference will also discuss key among others, better exploitation of the water bodies, as well as maritime safety. 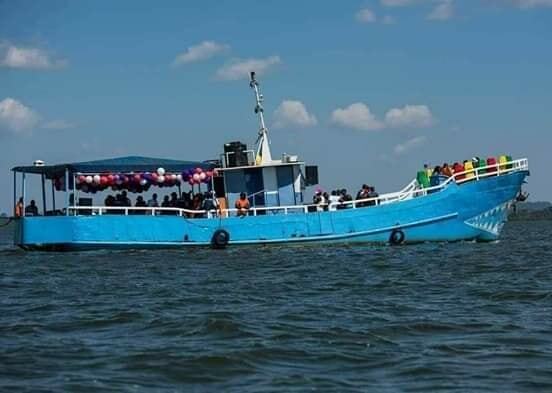 The recent deadly boat accident on Lake Victoria was blamed largely on loopholes in the maritime regulations in Uganda.